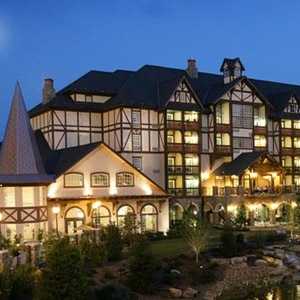 The Inn At Christmas Place property located in Pigeon Forge, Tennessee, features hotel bedding made by DOWNLITE. The Inn At Christmas Place uses our MicroLoft, gel down alternative pillows in medium density. These hotel pillows are made in the United States.